Sberbank will not bid for stake in Turkey’s Garanti Bank after it had announced in March that it might launch a bid for a minority stake in the Turkish bank. Sberbank CEO German Gref said that the bank has decided not to bid for 20.85% of Garanti Bank’s shares which are held by General Electric. In explaining the banks decision, Gref said that it was important for Sberbank’s strategy to have control when taking a stake in another financial institution. 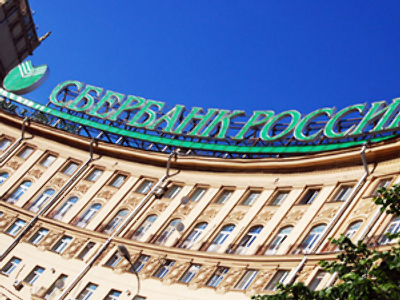 Gref also said that Sberbank was not planning on purchasing subsidiaries of foreign banks operating in Russia. 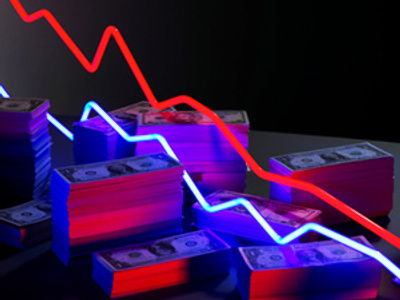 “We not really interested in Russian banks,” said Gref.